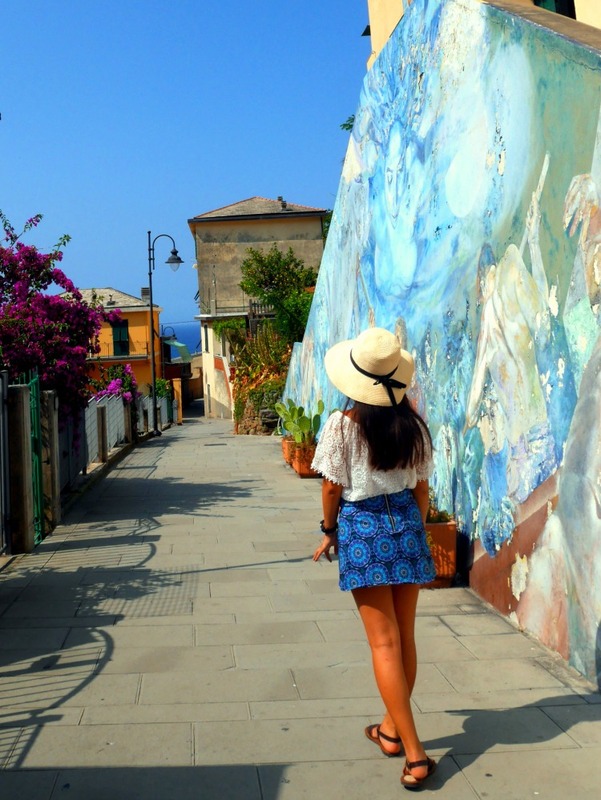 Solo travel: there are two words that seemed to breath fear into some while others grew exhilarated by it. 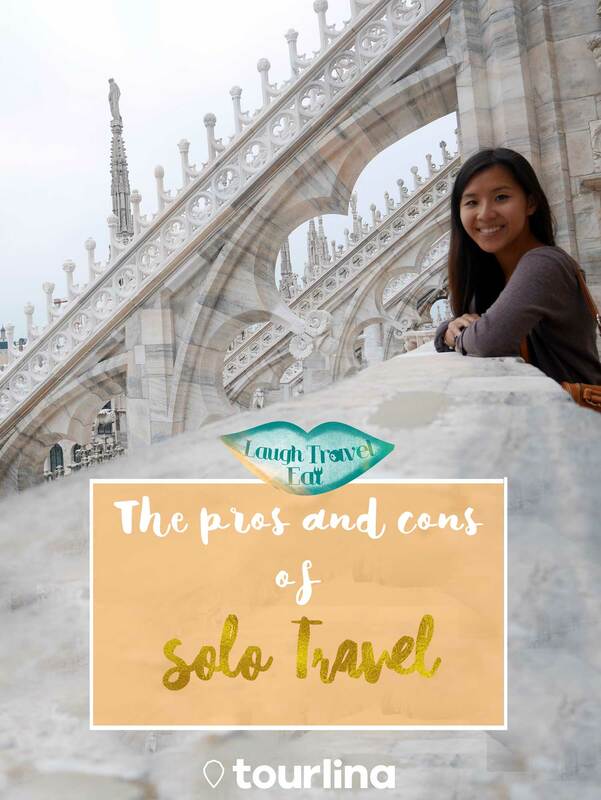 Gaining popularity over the past few years, many people seemed to swear that solo travel is something everyone should do once in their life time, and that, in fact, should be the preferred way to travel. 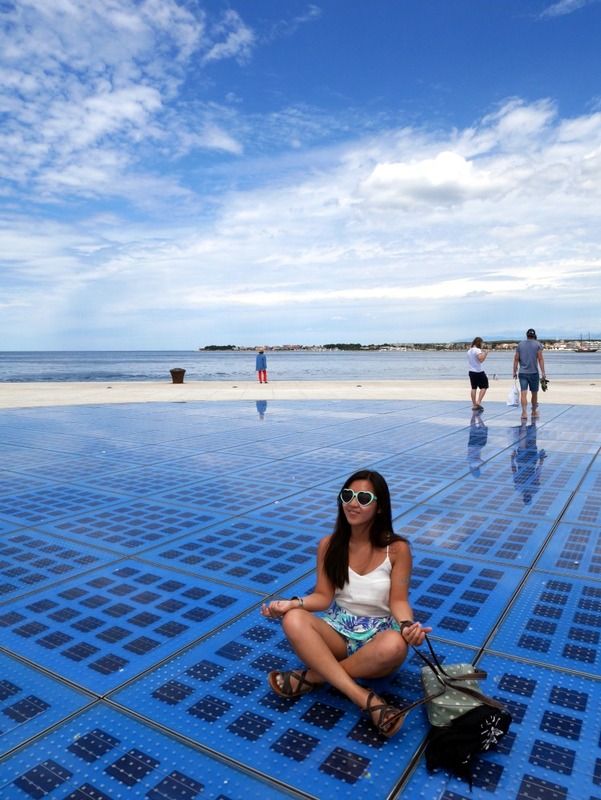 What makes the act of solo travel so alluring? And why, despite the fact that everyone seemed to be talking about it, are many so hesitant to do it? Let’s break it down to the pros and cons! There’s nothing like pushing yourself out of the comfort zone to find out what you are made of, and unfamiliar situations and surroundings are one of those things that would do that to you. More often than not, how you would react to something in the spur of a moment might not be what you anticipated, and it’s when you react to those scenarios that tell you more about yourself than sitting at home and doing those Facebook quizzes ever could. While it might not be something huge and unsettling, like finding out you are a secret adrenaline drunkie who wants to sky dive day and night; realizing that you prefer to sit alone with your notebook and write down your thoughts and experience might just quench that notion of you thinking that you should be hitting the bars and clubs at night, because you know what you prefer. There’s no place better to meet other people than when you are travelling. Most people meet new friends at a hostel, but you are as likely to run into your new bestie during a free walking tour or asking for directions to get on the right train. It’s funny how easy it can be to strike up a conversation with someone else when you are in a foreign place; in fact, I was surprised at how warmly people usually respond, whether they are a fellow traveller or local. You will meet people from all walks of life, from a variety of countries each with their story to tell. 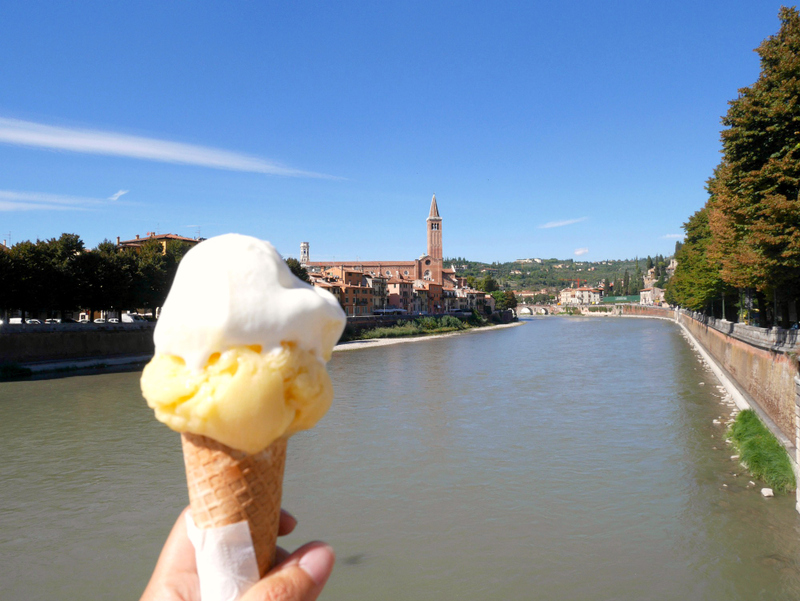 Because you all share something – the travel experience. Now you might be meeting these people when you are travelling with others as well, but it’s never as easy to chat to new people if you are already hanging out with someone else. And you are less likely to be able to adapt your schedule to your new friends’ to hang out together. While meeting new people might be easy, your schedule might not line up, or you might not have met someone who you really connect with. Some people enjoy the loneliness that is part of the journey, declaring that it had helped them figure out themselves more; that it was the best self-discovery process they had ever had. However, not everyone likes being lonely, and there are people who find joy in sharing experiences with others, and not alone. 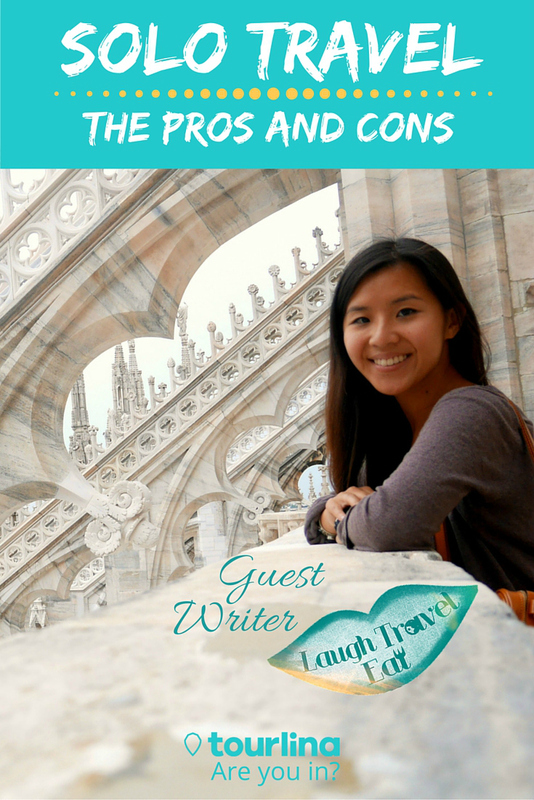 Travelling solo has its risks, and safety is definitely the biggest point I want to bring light to. No matter how secure the location you are heading to is, or how many new friends you meet, it’s always safer if you have a travel companion that you know well. An extra pair of eyes can come a long way, especially when you are travelling long distance and struggling to stay awake and man your belongings. Some might immediately jump into argumentative mode and say that it’s easy to take solo travel photos, but there really is no denying that having someone you know to help you take photos is a much better, and easier task than trusting your camera to a stranger or well, a selfie stick. I have lost count of how many bad photos people had taken of me, and that’s on top of the fact that I find it embarrassing and difficult to approach people to help me take a photo. Self-timer is a blessing, but it’s not a method that can be used every time. 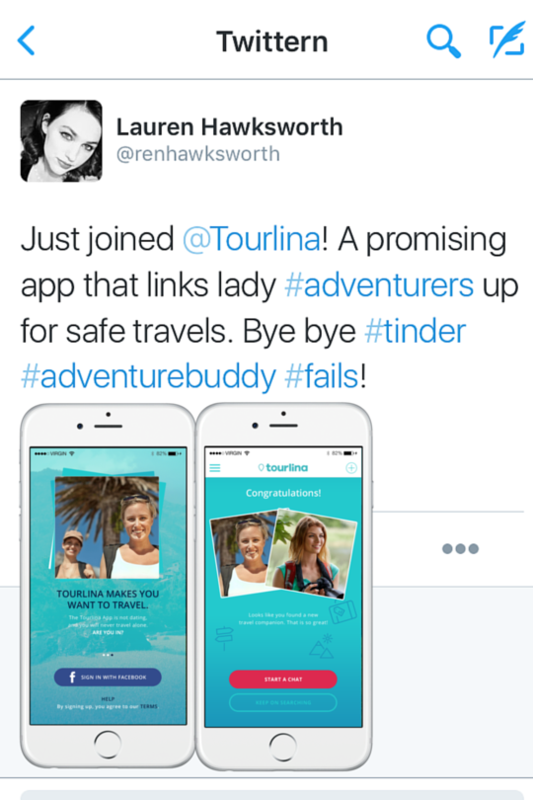 tourlina app is the thing to help you look for like-minded female travel companion!